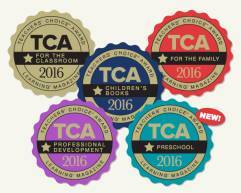 Have you entered to win Teachers’ Choice Award–winning products yet? All told, I’m giving away nearly 60 products that earned Learning magazine’s 2016 Teachers’ Choice Awards. Heather and Traci are our most recent lucky teachers to win TCA prizes. You could be next! Here’s what you need to do for your chance to win the products featured today. Post a comment to this blog no later than 11:59 pm EDT on April 17, 2016, to tell me which of the award-winning products below would be perfect in your classroom. From the comments, I’ll randomly select one teacher to win all the items in today’s post. Congratulations to Stephanie, who is the winner of all these TCA-winning products! 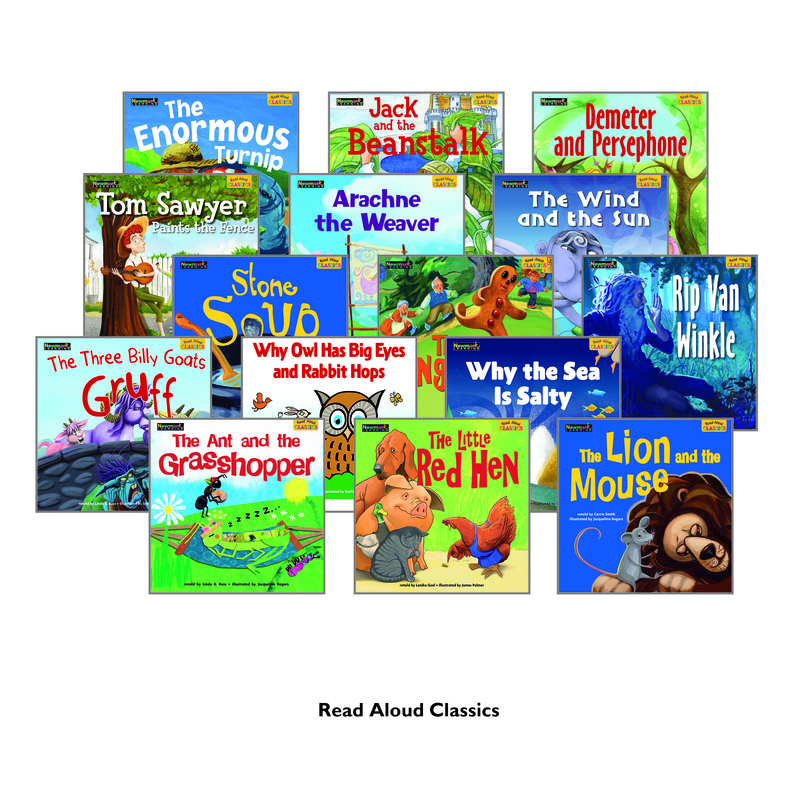 Read Aloud Classics from Benchmark Education Company: These 30 stories from around the world introduce preschool through grade 2 students to diverse genres and academic vocabulary. They come with built-in tips to help you develop children’s oral language, teaching cards with explicit instruction, and text-dependent comprehension questions. Rock-ology! The Hard Facts About Rocks from Bearport Publishing: Rock on! 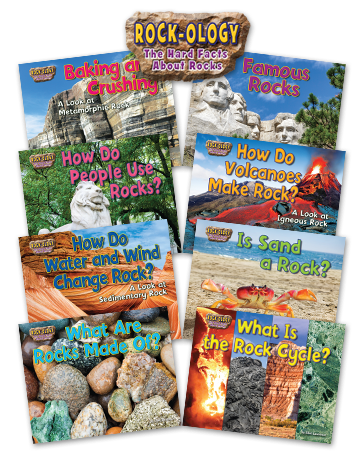 These books, for preschool through grade 3, include rock facts about igneous rocks, sedimentary rocks, metamorphic rocks, the rock cycle, weathering and erosion, minerals and crystals, everyday uses for rocks, and famous rocks. Practical Ways to Engage All Struggling Readers from Saddleback Educational, Inc.: Teachers of all grades can take immediate action to raise students’ reading achievement! This professional guide shows you how to implement the multitiered system of support framework; pinpoint a student’s basic reading skills; and continuously monitor progress. Don’t forget—you need to post a comment for a chance to win! Then check your email after the deadline. That’s how you’ll be notified. Absolutely love the read along classics. And the teacher choice products are awesome. I didnt even know some of them existed until I saw them here. The Rock-ology set would be perfect for my classroom. 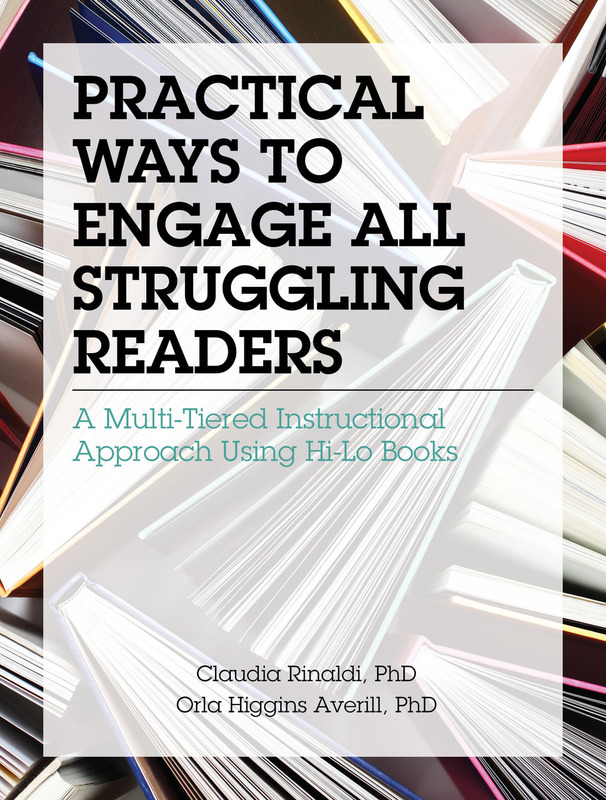 I would love the Practical Way to Engage All Struggling Readers for my classroom! The gap between my students can be so tough to deal with sometimes; this would be helpful! I would love to win the rock-ology books. I think my boys would enjoy them. I would put all the winning materials in the Children’s Department at the public library where I work. All of the products look wonderful for my classroom. I especially love the Rock-ology set! The Read Aloud Classics would be awesome to have, but I love all of the products! I would definitely share them with my co-workers. I would be tickled pink if I had these wonderful resources in my classroom. I would love to win the Read Aloud Classics from Benchmark Education Company for my Preschoolers. I would love to see the read aloud classics in my Kindergarten room! They look beautifully illustrated. My students would love to see a new version of the familiar stories we have already read. Some of the titles are book we have never even read. How exciting! Thank you for this opportunity to win!!! I would love to have the read aloud classics for my classroom too. Kindergarten students never tire of the same book over and over again.